What was once nice-to-have menu options are now need-to-have staples. Vegetable-based apps, snacks, sides and center-of-plate offerings are in demand as consumers aim to reduce the amount of meat in their diets. 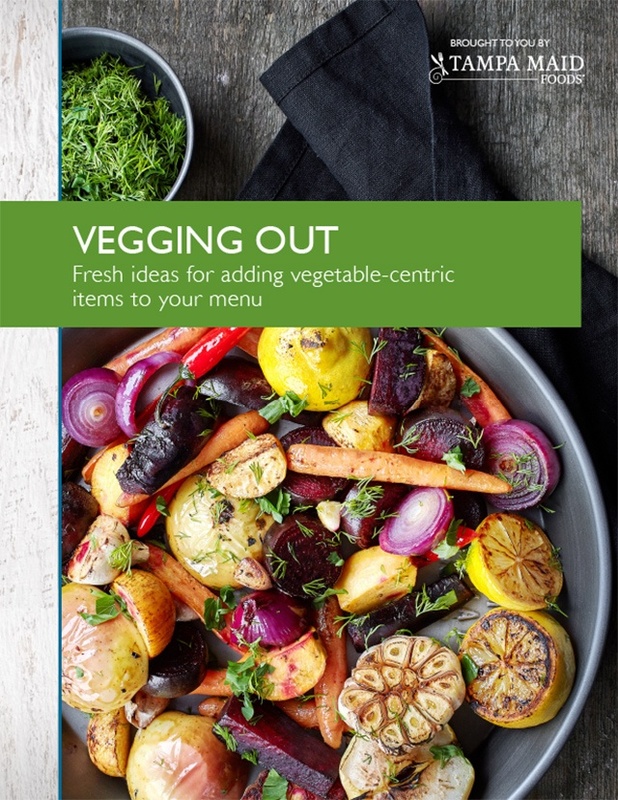 Fill out the form to download this report and gain insights on profiting with the mass appeal of vegetarian dishes.